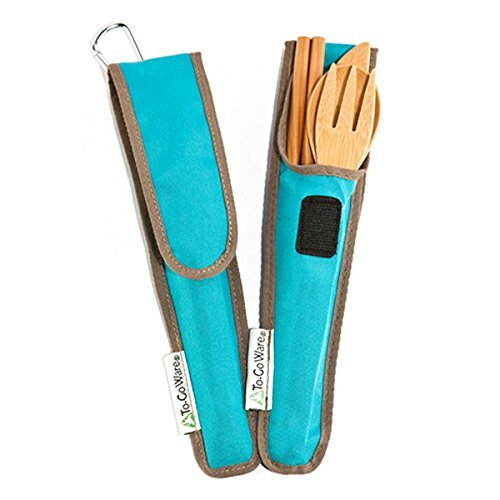 Cut down on plastic waste with these portable, eco-friendly utensils made with 100% bamboo – a highly durable & sustainable material. This compact set includes flatware and chopsticks that are heat- and stain-resistant, protected to use on non-stick surfaces and may not impart or absorb flavors. Utensils are hand finished with natural, food-protected wood oil. 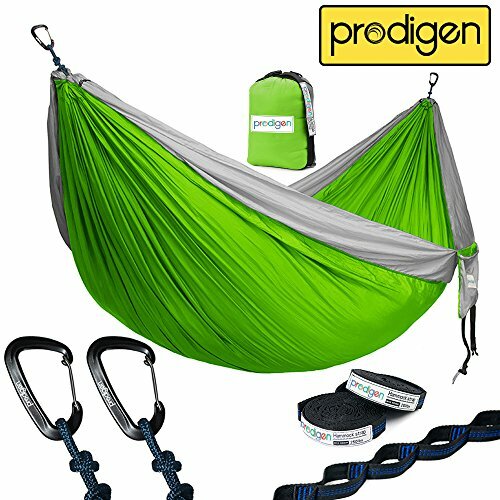 The carrying case is made from recycled plastic bottles (PET)and features a carabiner on the back. The usage of these bamboo utensils will cut back on all the disposable plastic utensils that finally end up in landfills each and every year. Bamboo is an organic, beautiful & earth-friendly material known for its fast growth cycle and natural strength. Highly adaptable, bamboo can grow almost anywhere and protects the environment by generating more oxygen than other trees. Bamboo is an organic, beautiful & earth-friendly grass known for its fast growth cycle and natural strength- it’s stronger than oak! The usage of recycled PET is smart – it cuts down on waste & minimizes damage to the environment by conserving oil, energy & non-renewable resources. When bamboo is harvested, it needn’t be replanted, because it’ll grow a new shoot from its extensive root system. Bamboo renews itself readily, unlike hardwood trees, which once cut are gone perpetually. Care Instructions: Hand wash the case with a wet sponge or cloth. Utensils are dishwasher protected, but hand washing with soap and water is really helpful. Bamboo and tiffin carrying cases are produced through the women’s cooperatives WEAVE (Burma) and Conserve (India). 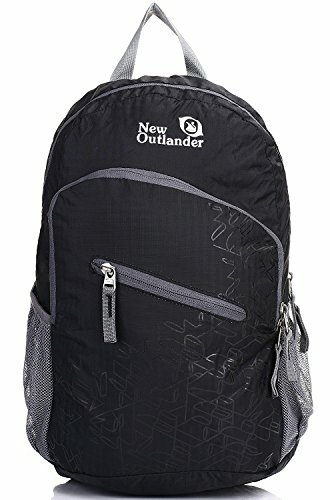 Size: 8.5″ W x 1.25″ H. Specify Color.